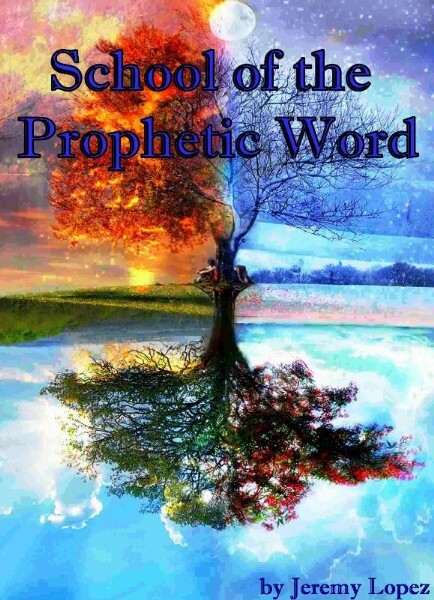 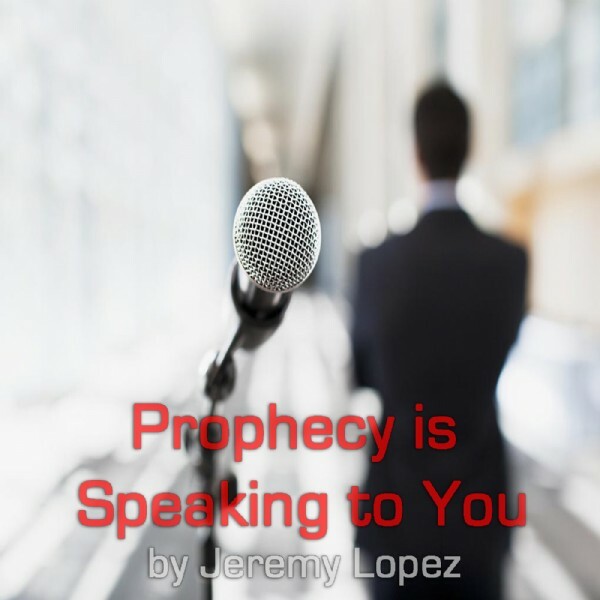 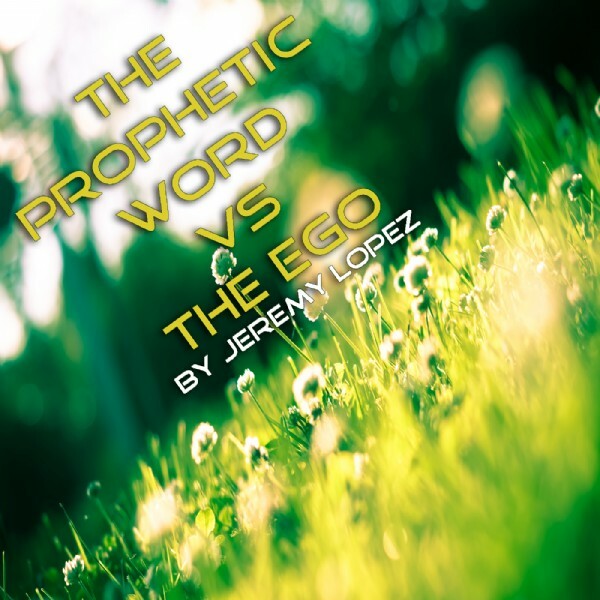 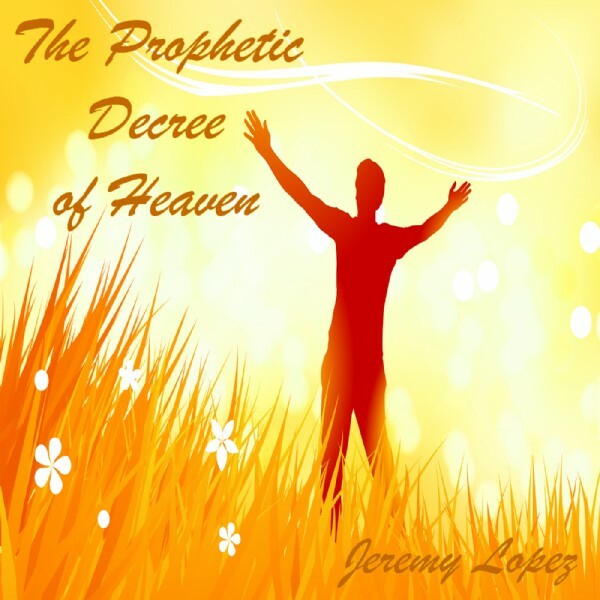 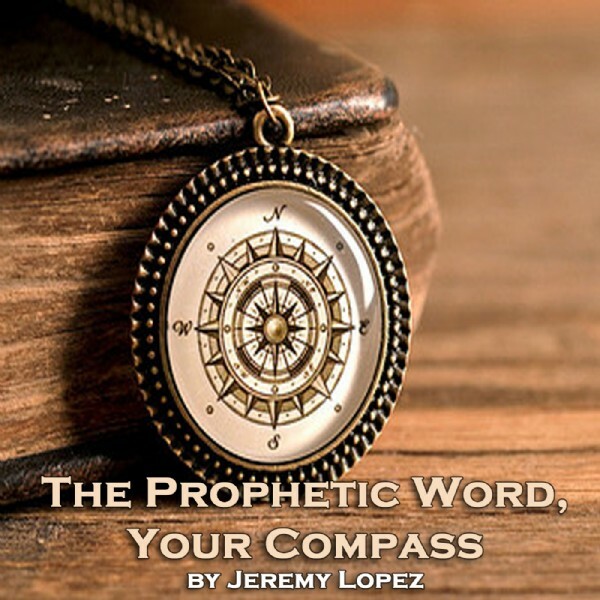 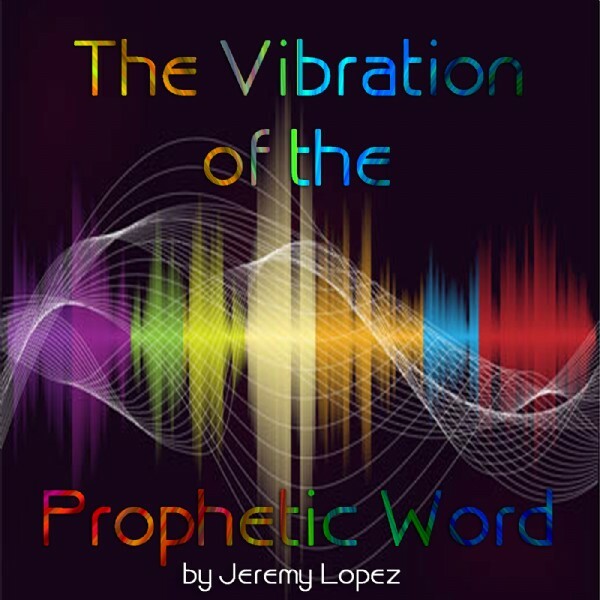 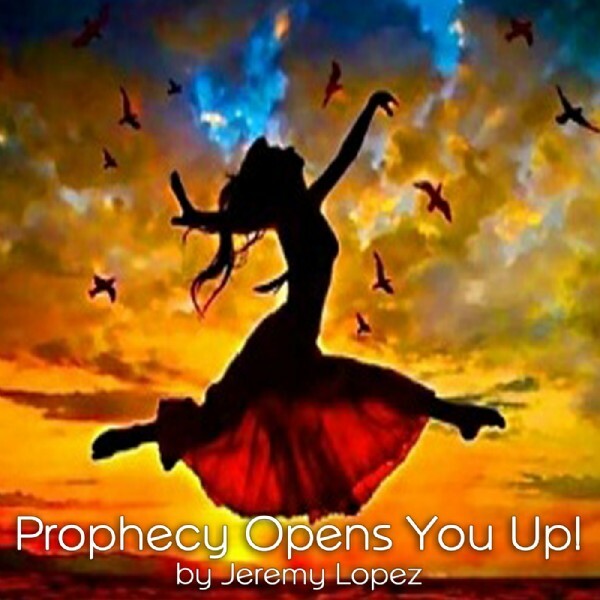 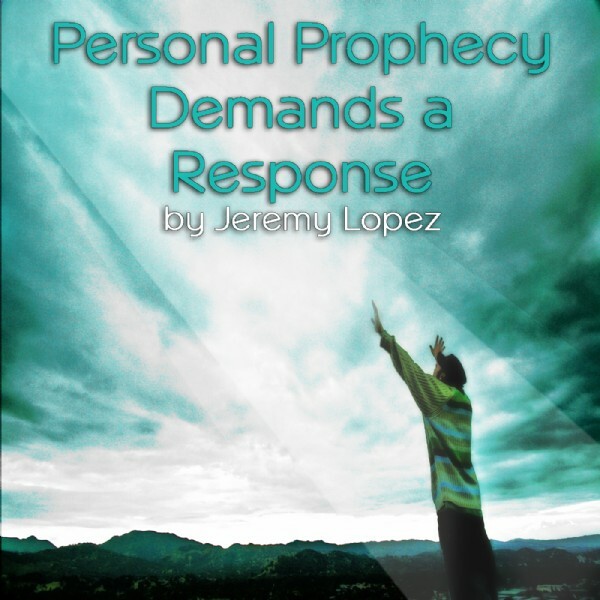 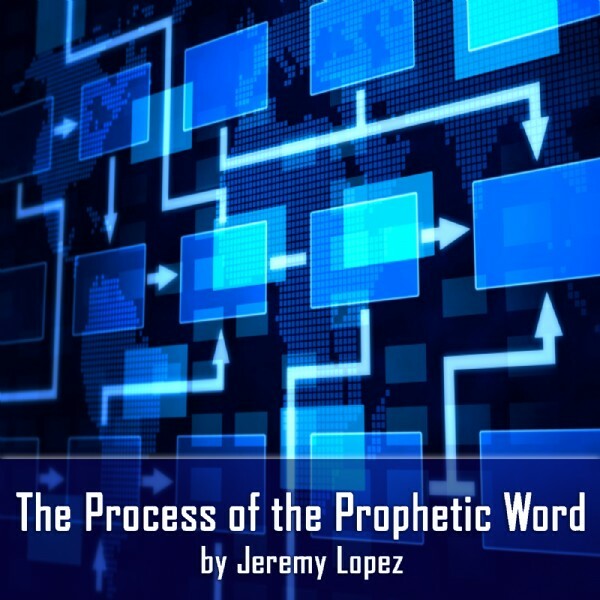 MP3 1: Prophecy Opens You Go! 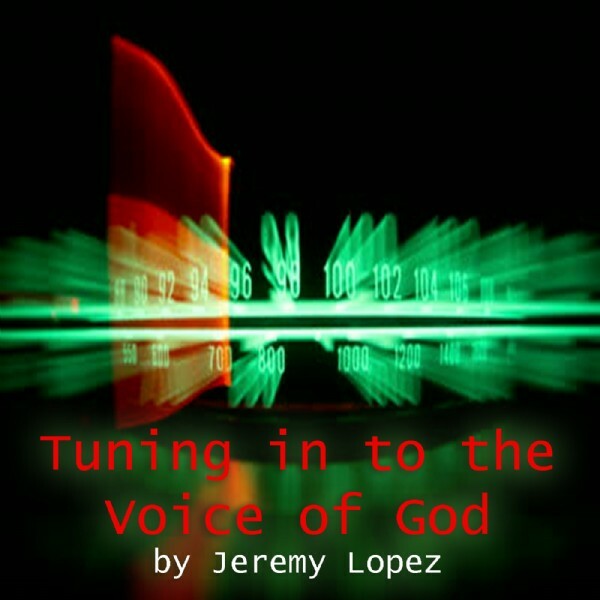 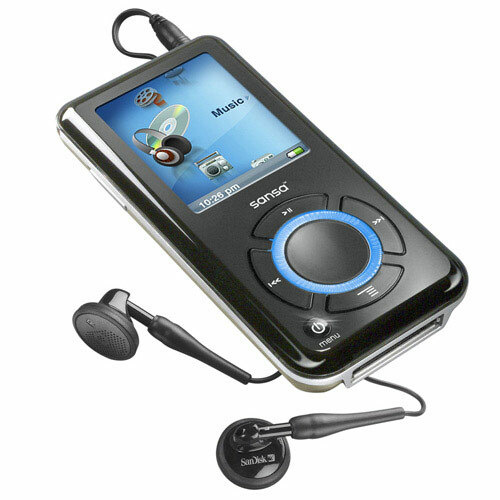 MP3 2: What Next God? 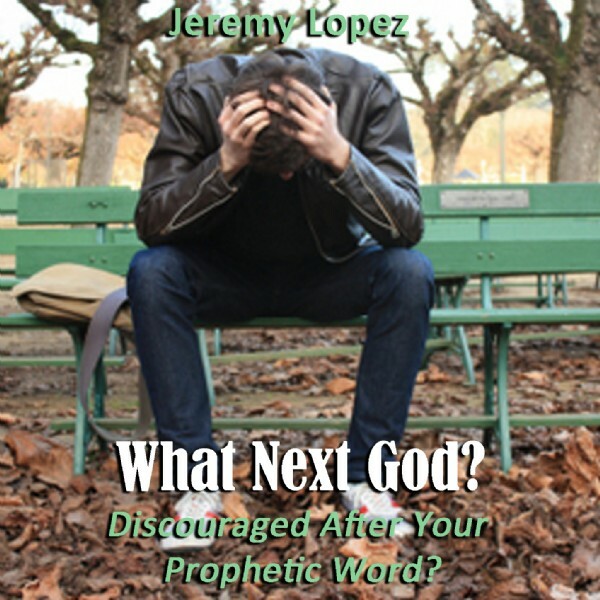 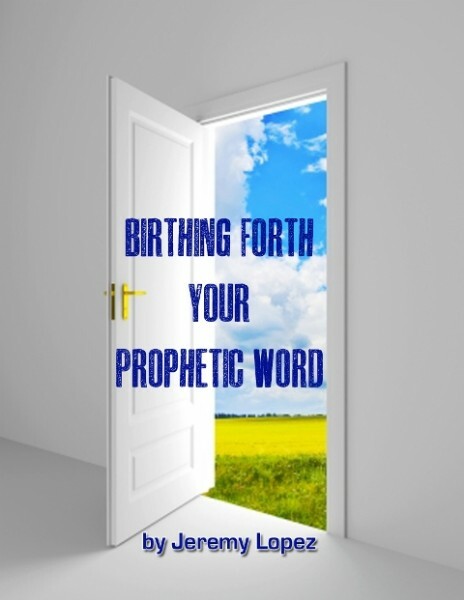 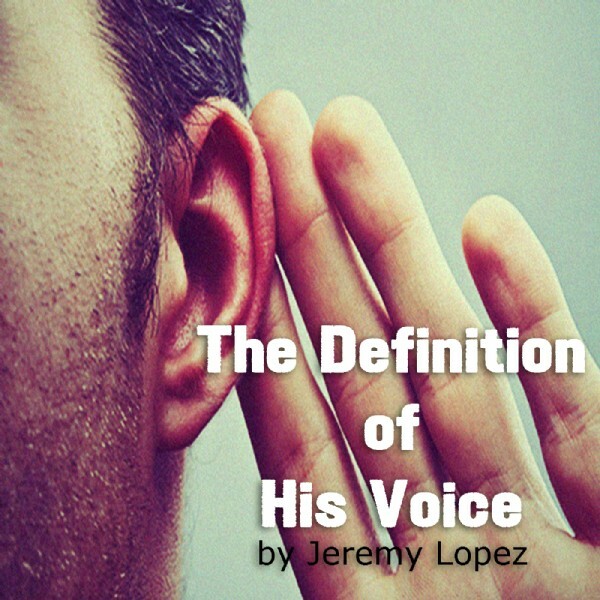 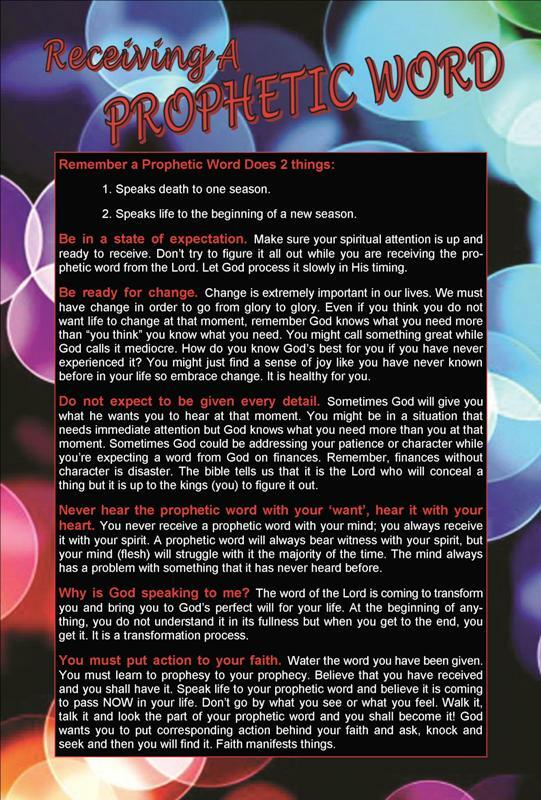 Discouraged After Your Prophetic Word?